Is pregnancy holding women back from partnership? fem4admin39 April 9, 2018 April 9, 2018 No Comments on Is pregnancy holding women back from partnership? A senior lawyer in a national Australian law firm (hereafter Woman 1), speaking on the condition of anonymity, said she was advised by a partner at her firm not to fall pregnant until she was a partner, at which point she would be better placed to take leave. An associate at another national firm (Woman 2), also speaking anonymously, said that upon announcing her pregnancy and impending maternity leave, opportunities that had been promised were suddenly no longer available to her. Woman 2 then learned that her employment status changed from full-time to part-time, with her pay scale changing to a pro rata basis, which led to a refusal of standard pay increases. 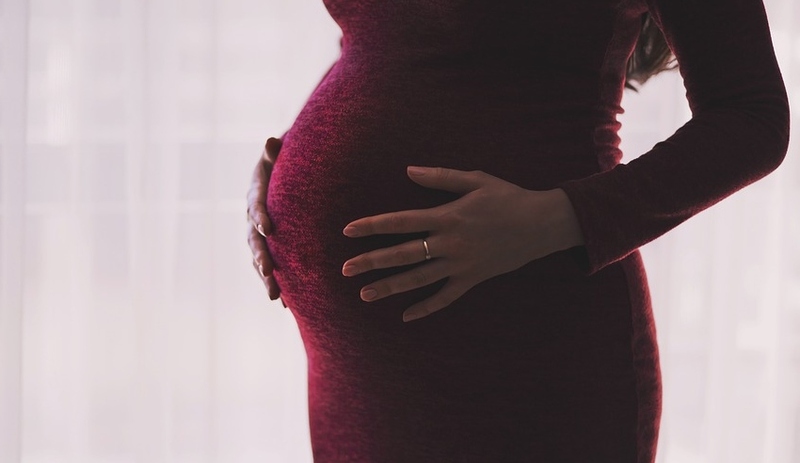 “Sadly, pregnancy and family responsibilities discrimination remains prevalent in Australia,” said Kingsford Legal Centre director, associate professor Anna Cody said.